Framed wall art groupings can add interest to a room if done properly. 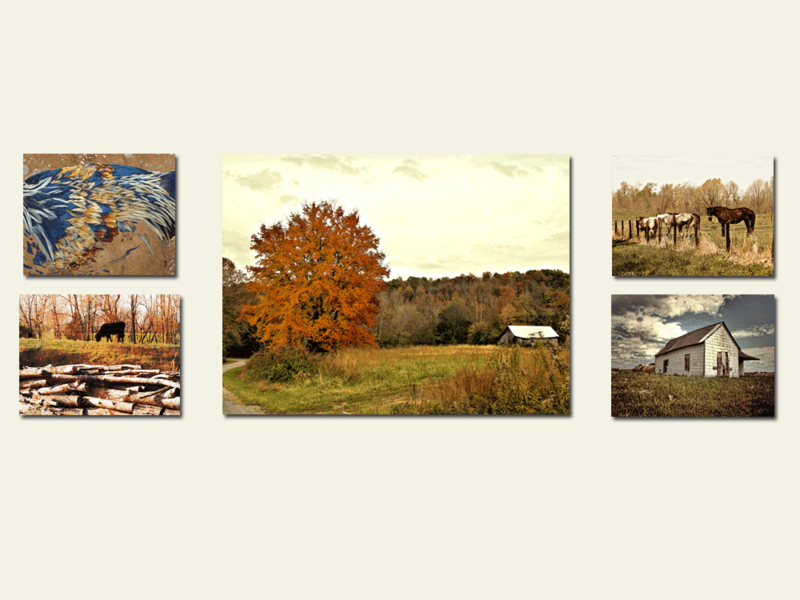 Here are some tips for successfully grouping pictures together on a wall. When grouping wall art, two important considerations are symmetry and color similarity. Symmetrical groupings are more traditional. Similar colors and tones are easier on the eye than dissimilar colors, but complimentary colors can make a bold statement. Avoid putting unnecessary holes in your wall by creating templates out of kraft paper (or newspaper) and painter’s tape. You can get a better idea of how the finished product is going to look before you hang your pictures. Think outside of the box when planning with your groupings. 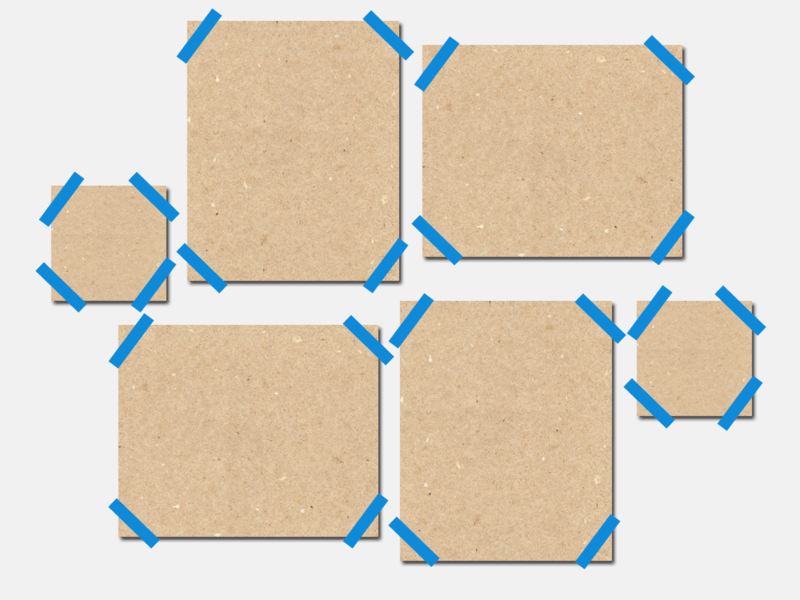 Line up your artwork using a top or bottom edge, or the middle. 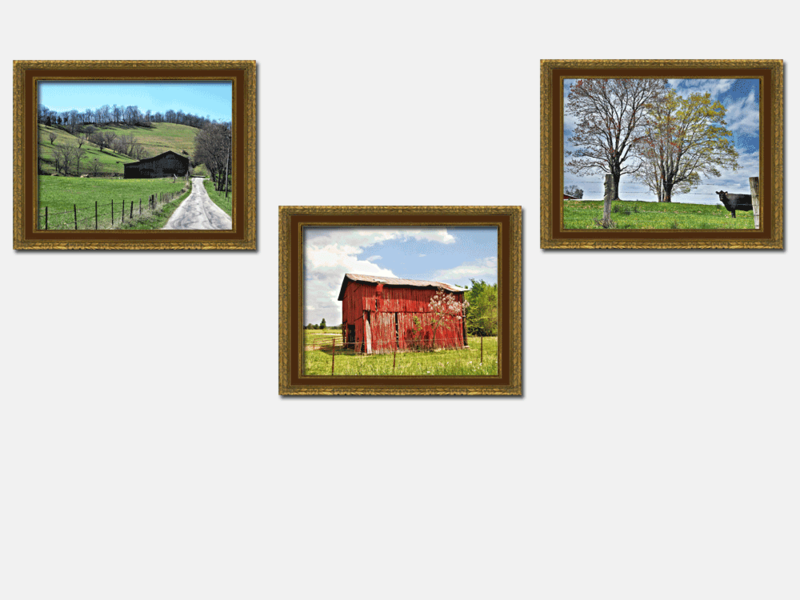 When designing wall art groupings, an odd number always features a middle image. If you don’t want an image to stand out, choose an even number of pictures. 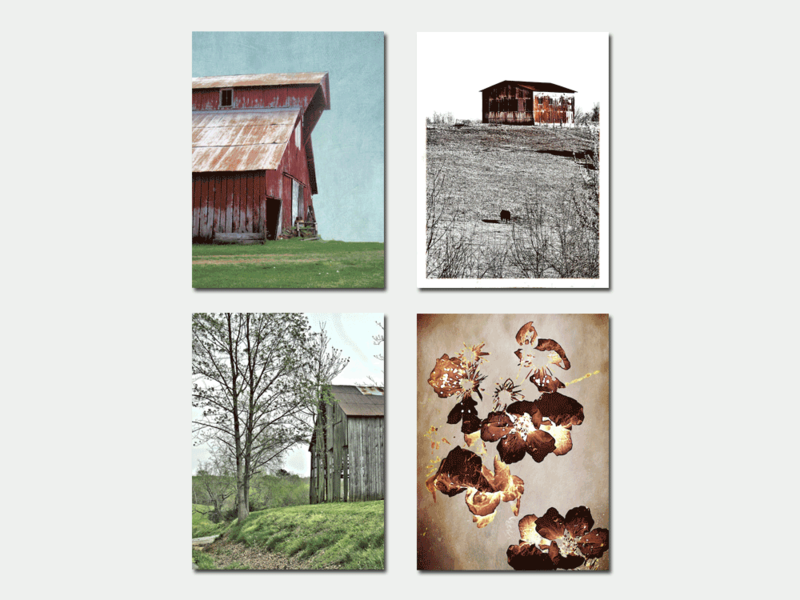 Explore Larson-Juhl’s board “Wall Art Groupings” on Pinterest. 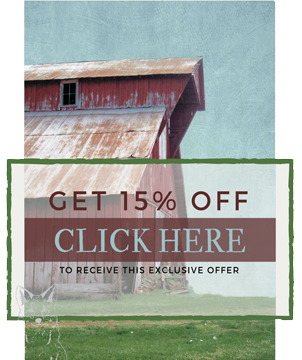 | See more ideas about Homes, Room wall decor and Wall of frames.